The weirdest game i've ever made. 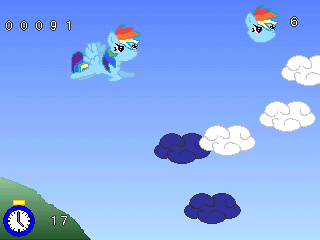 Unlucky Pony is an original game made exclusively for 3DO. 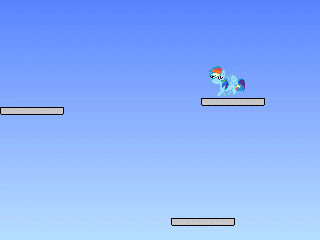 You play as "Rinblow Trash" , a pony who is always in trouble. 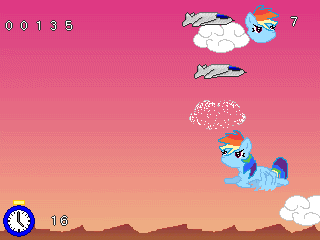 In your quest , you will encounter falling poops from the sky and pony haters that want your death. Will you be able to make it alive ? If you want to play it on PC , i strongly recommend you to use 4DO. can enjoy this game !